During early succession plant communities show a decrease in the initial species richness and a change in the phylogenetic structure from random or clustered to overdispersion. We tested this general model in two regional distinct sites. In one region we found the expected trajectory of species richness while phylogenetic structure did not follow the expected trend. 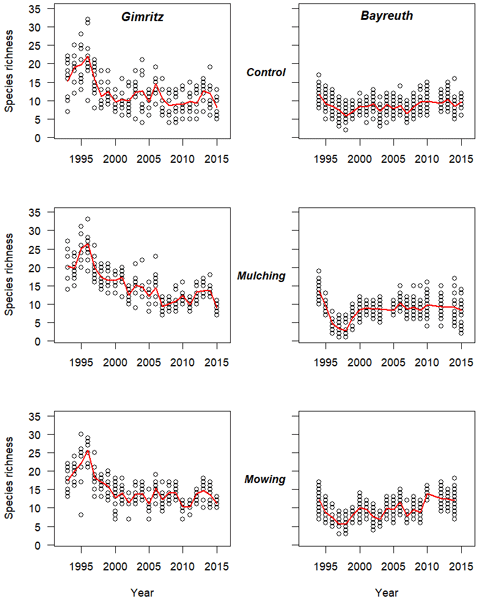 In the other region species richness did not follow the expected trajectory and phylogenetic structure remained clustered. Plants produce a considerable number of structures of one kind, like leaves, flowers, fruits, and seeds, which are not identical. 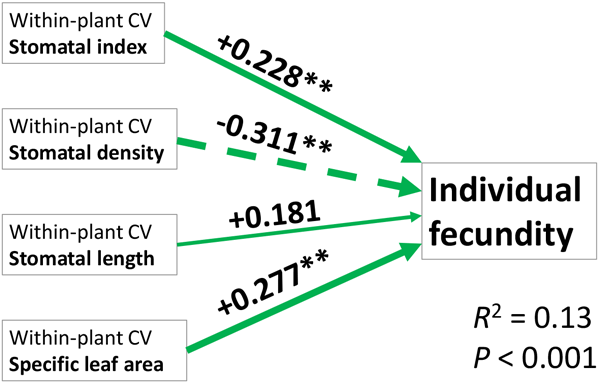 This paper provides an overview of current knowledge on traits that vary subindividually, the magnitude of subindividual variation, and its spatial patterning. Examples are presented on the consequences of subindividual variation for plants and consumers. Emerging links between genetics, epigenetics, subindividual variation, and population ecology are also considered. Following the 150th anniversary of the science of ecology, the Portuguese Ecological Society (SPECO) proposes 14 September as Ecology Day. This day should be promoted by ecological societies to host different kinds of public and media events closely related to ecology, in a broad sense. The date, 14 September, was chosen because it was on that day Haeckel had published his Ökologie und Chorologie . We used an original global approach to explore the potential relationship between PAs and the intentional movement of IPS based on climate change. Climate change developed the potential pathways for IPS in PAs, and the ability of natural dispersal encourages IPS to invade non-native habitats in the potential movement pathways in PAs. This study shows the importance of the development of global conservation planning for PAs and biological invasion.